Manufacturer of tables and furniture from solid wood - Demands and Offers for wood and wood products. 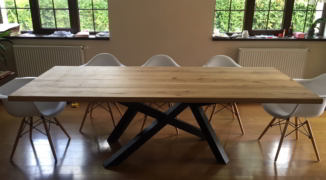 ID 466241 We are manufacturer of tables and furniture from solid wood, wild oak, rustic oak and old oak. We can produce according to the standard dimensions or according to the client`s specification, the following products: tables, furniture and metallic supports. Guarantee, quality, minimum quantity, competitive prices, short time delivery. 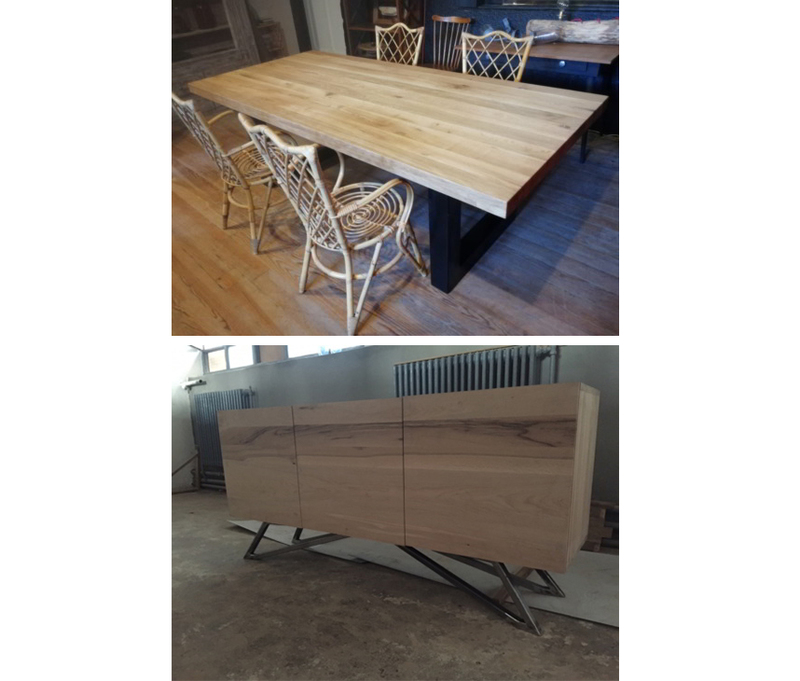 We are manufacturer of tables and furniture from solid wood, wild oak, rustic oak and old oak. We can produce according to the standard dimensions or according to the client`s specification, the following products: tables, furniture and metallic supports.